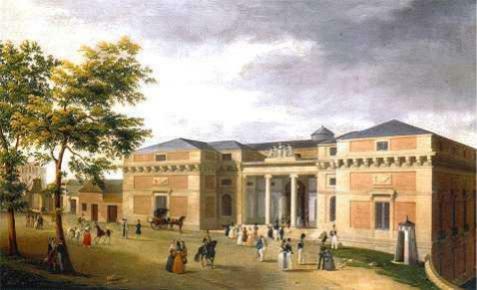 The Society promotes multi-disciplinary research on the Spanish eighteenth century. 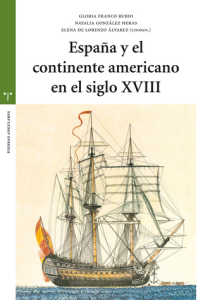 It fosters ties between Spanish and foreign eighteenth-century specialists, organises an international conference every four years at which members share their findings, and publishes an annual, Cuadernos Dieciochistas. As our official journal, Cuadernos features both monographic and miscellaneous sections, as well as book reviews, books received notices, and Society news. 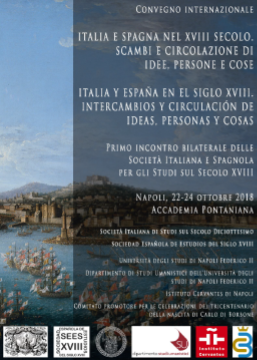 The Society cooperates with other institutions in matters cultural and scientific and, more closely, with the eighteenth-century studies groups based at the Universities of Cádiz, Oviedo and Salamanca. And, with a view to increasing the prominence of Enlightenment studies and drawing emerging scholars into the field, the Society will soon launch scholarly meetings for early-career researchers. 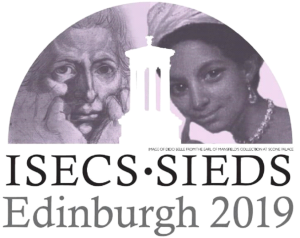 With a current membership of almost three hundred, the Society also represents Spain’s eighteenth-century specialists in the International Society for Eighteenth Century Studies (ISECS). SEESXVIIII was founded in 1990. Since that time, it has been led by Gonzale Anes (1991–1998), Carmen Iglesias (1999–2006), and Pedro Álvarez de Mirando (2007–2014). The current president is Joaquin Álvarez Barrientos. 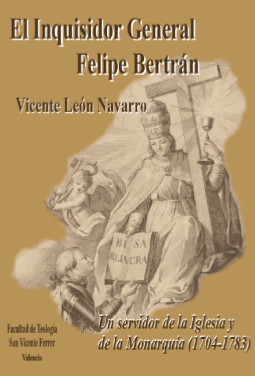 Gijón, SEESXVIII / Trea ed, 2017, 1024 pp.